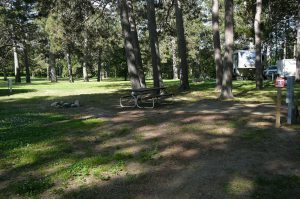 New Private RV Sites Ready for 2019! 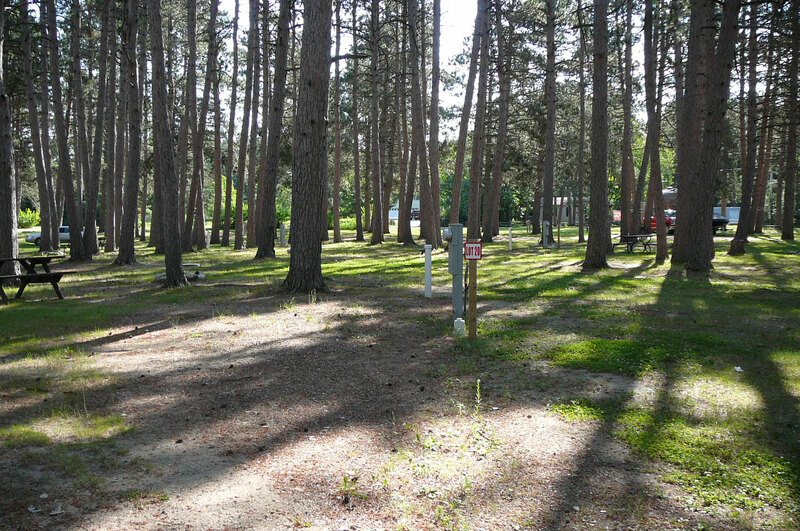 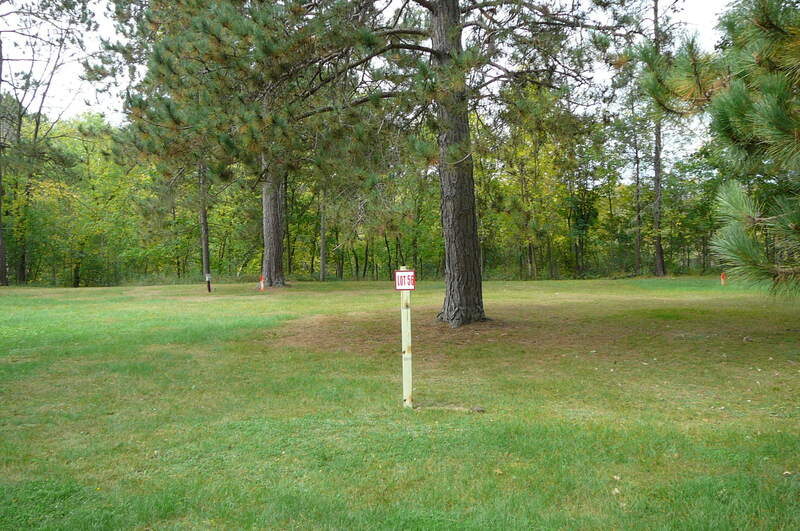 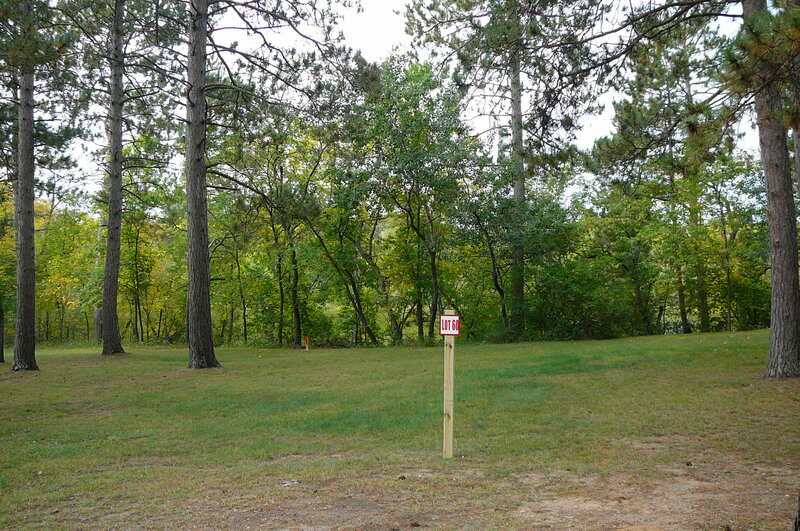 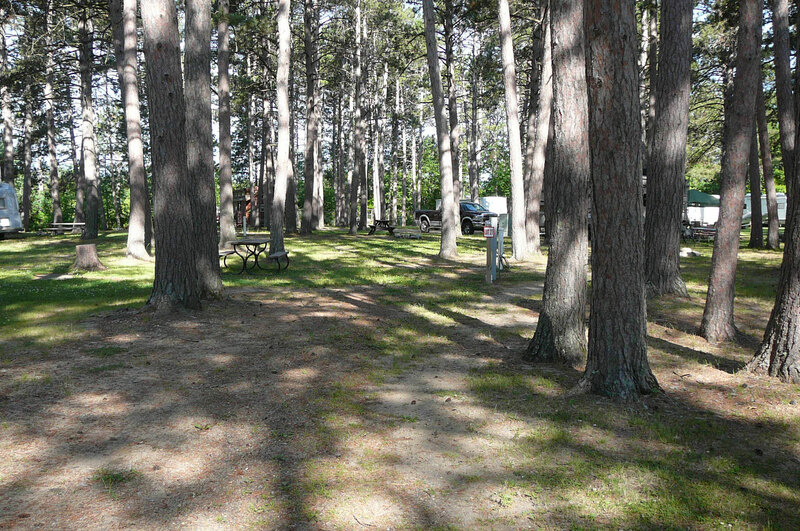 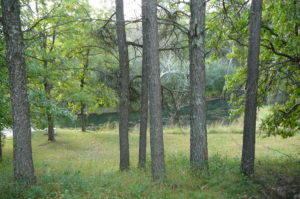 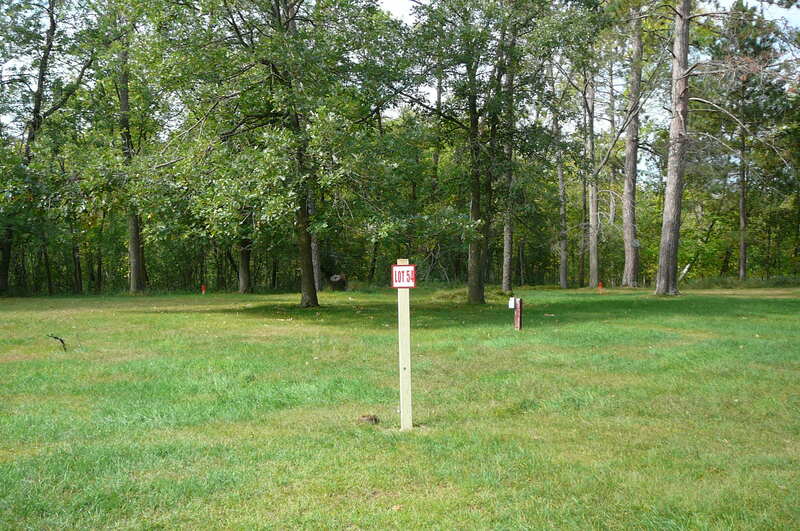 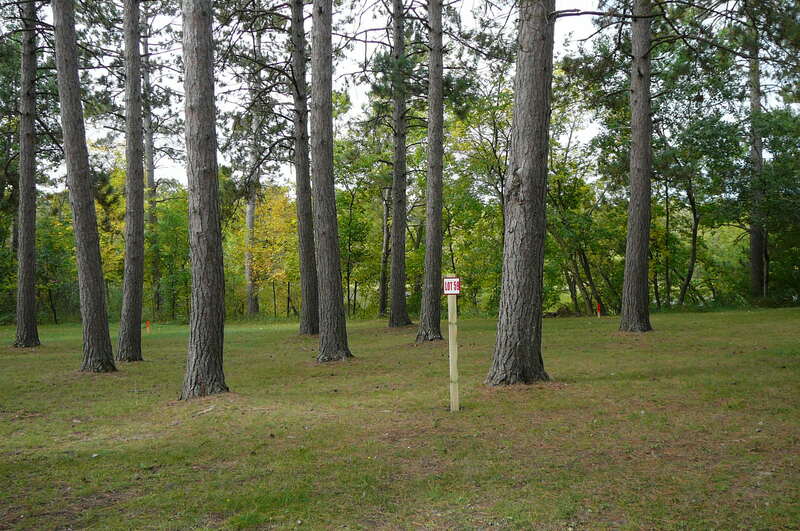 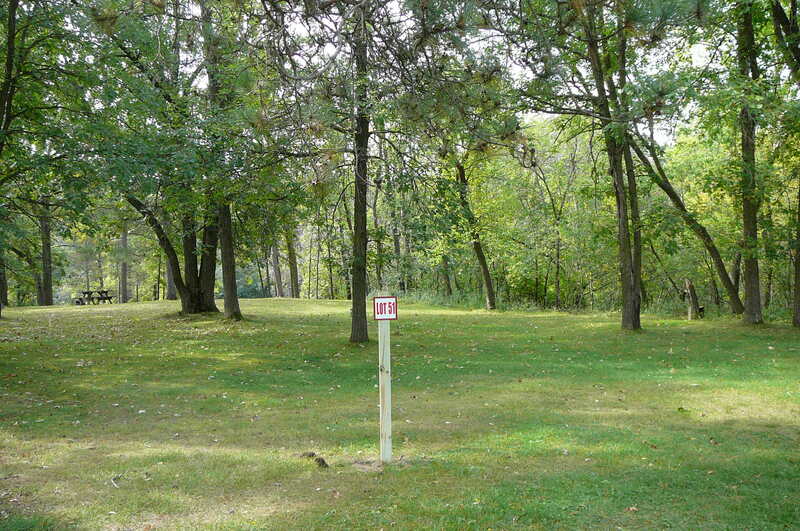 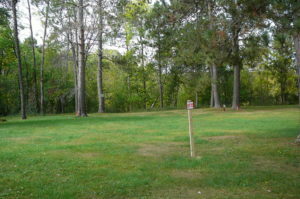 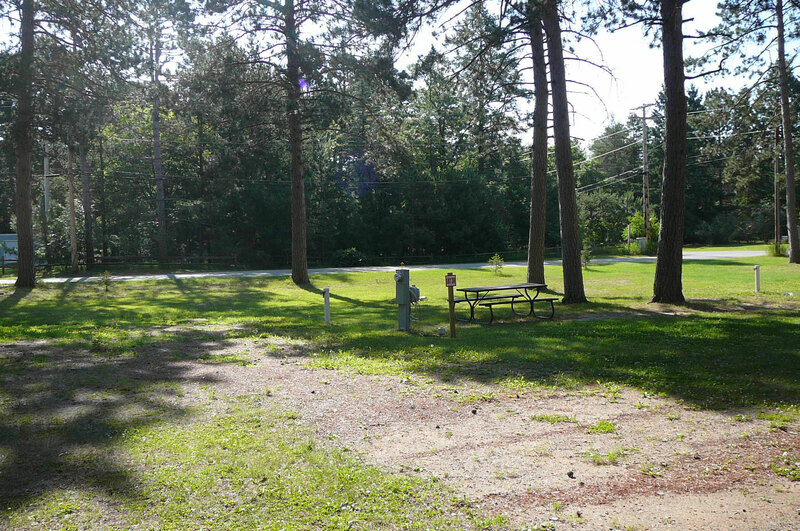 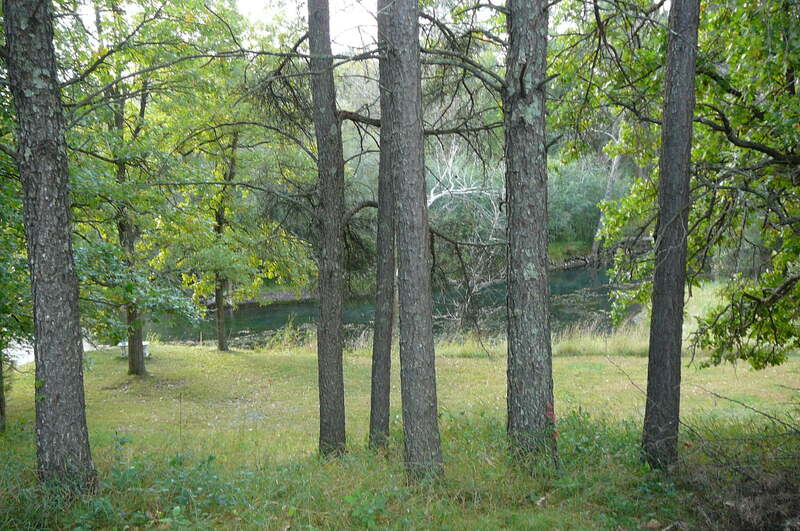 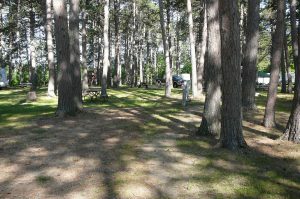 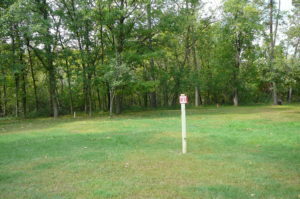 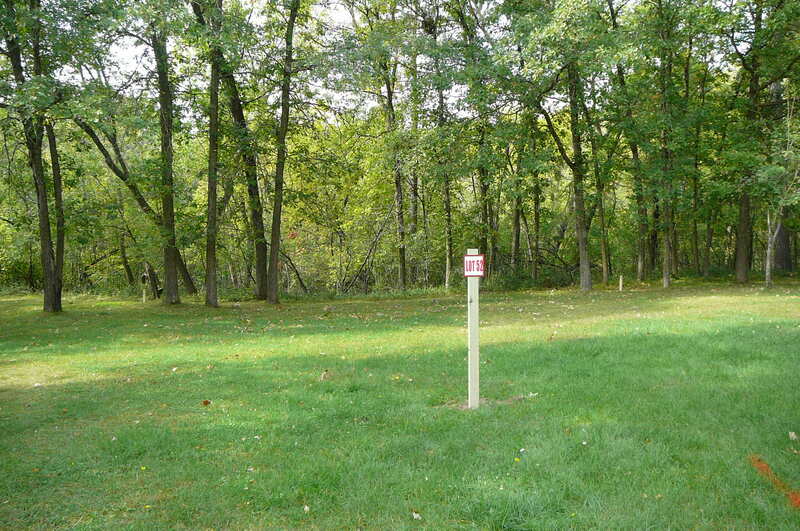 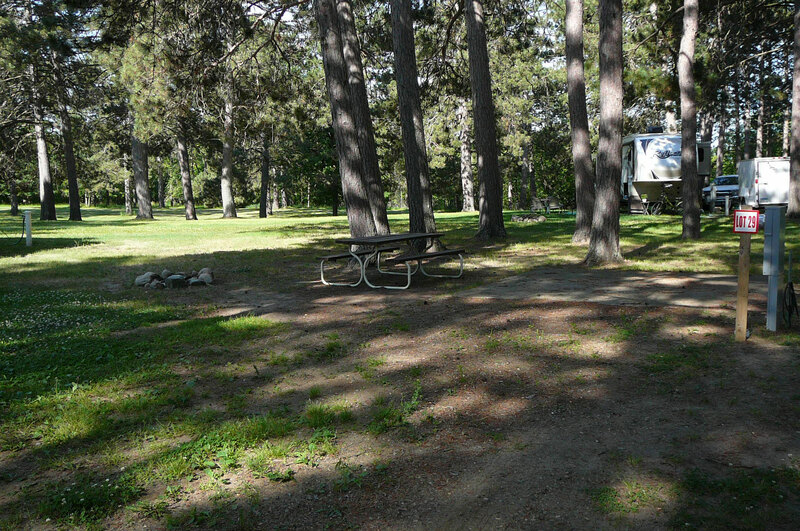 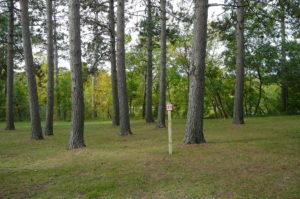 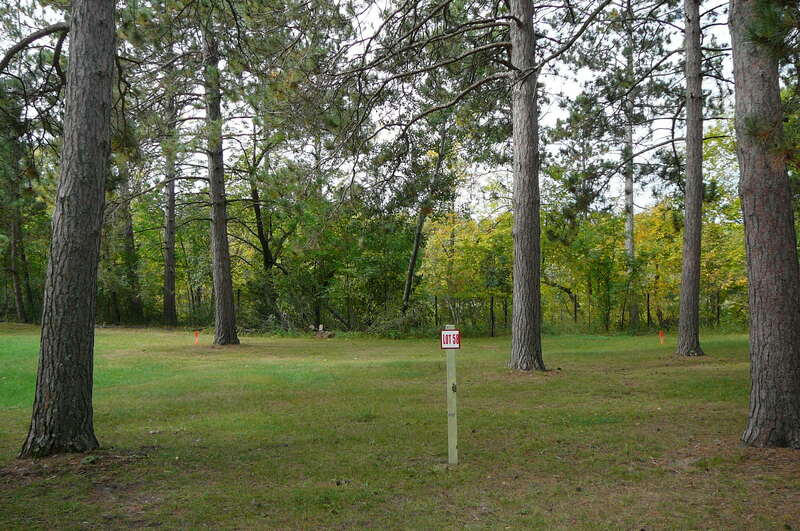 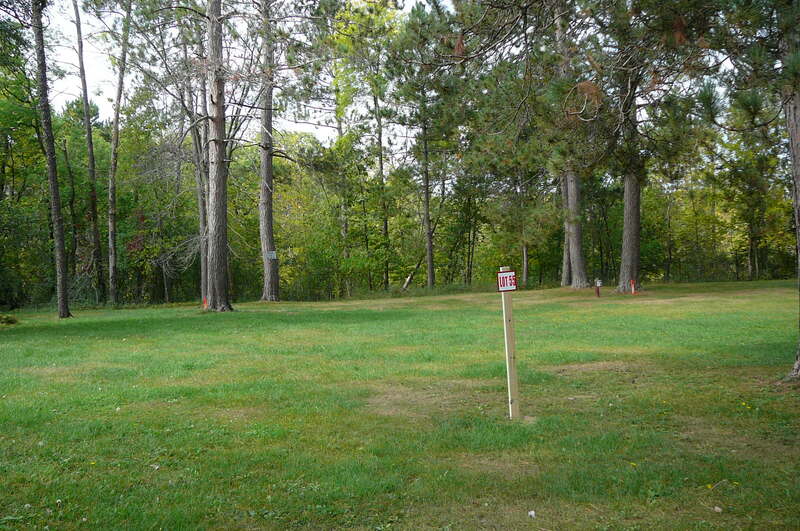 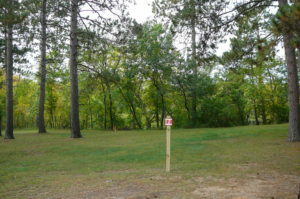 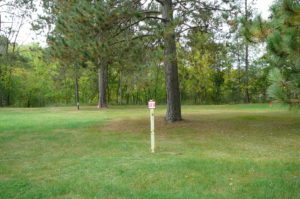 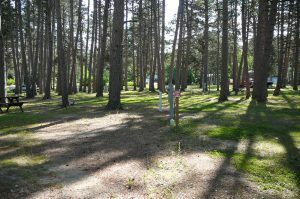 Big Pines RV Park is located within the city limits of Park Rapids – but, you would never know it! 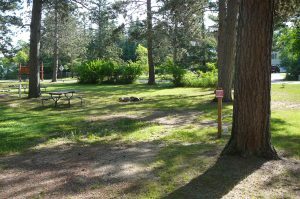 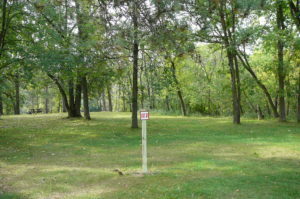 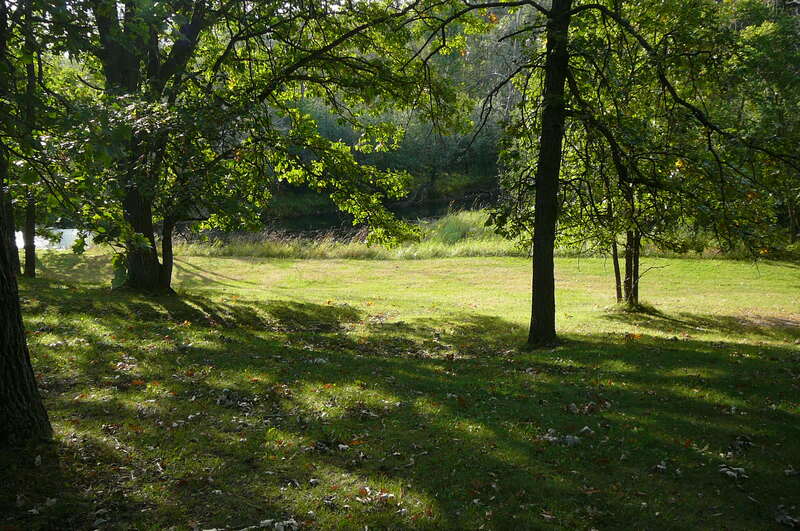 The park’s secluded location is close to all of the events and amenities of Park Rapids’ summertime fun. 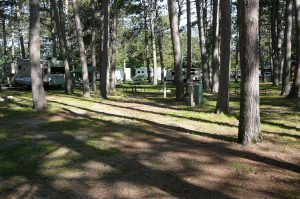 But, perhaps most important, it also offers an escape to the towering pines, fishing and swimming in the crystal-clear, rushing waters of the Fishhook River, and an evening campfire in the peaceful northwoods of Minnesota’s vacation country! 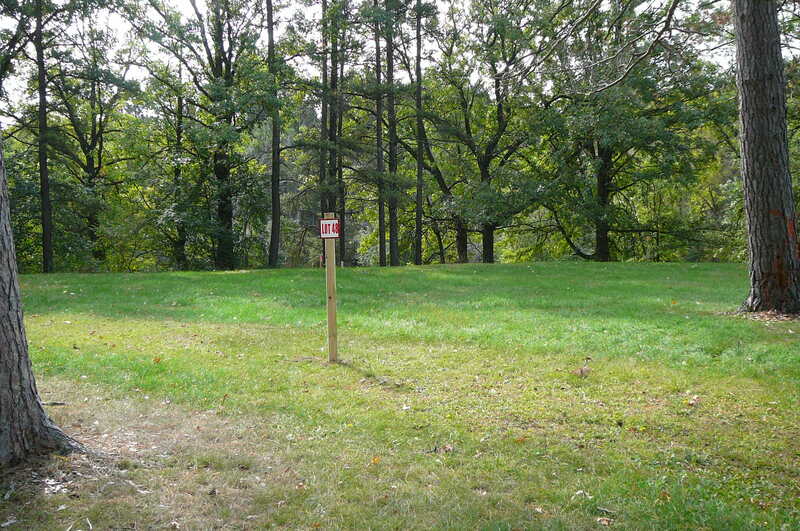 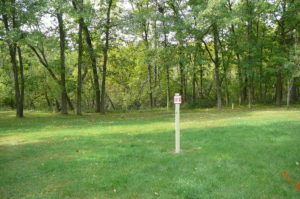 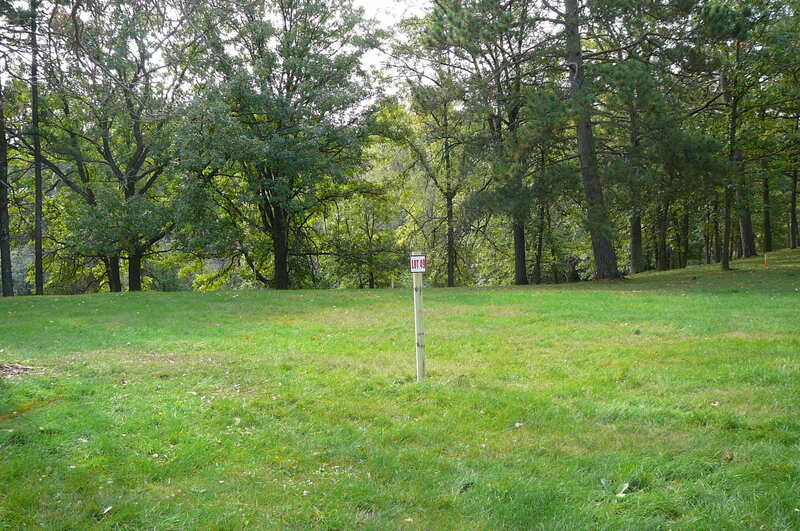 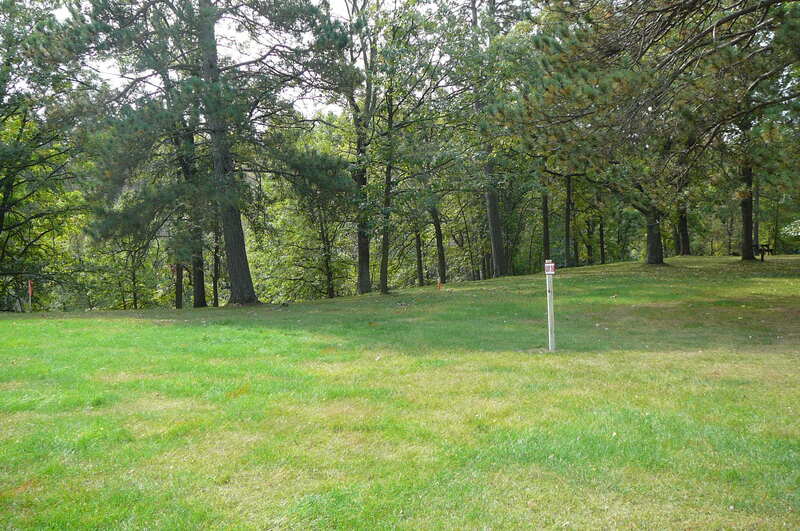 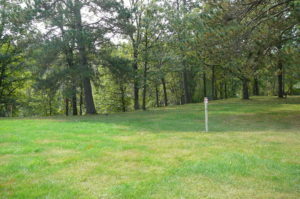 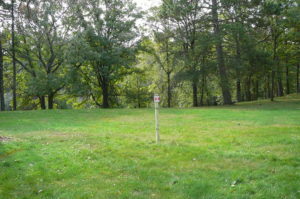 All new sites were designed as 50 x 100-foot private sites. 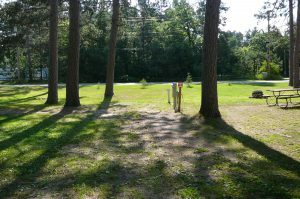 All sites include 20, 30 and 50-amp service, and each site is privately wired for cable TV (seasonal rentals only) and internet. 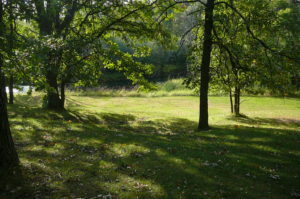 Rent this year and secure your vacation spot for future summers! 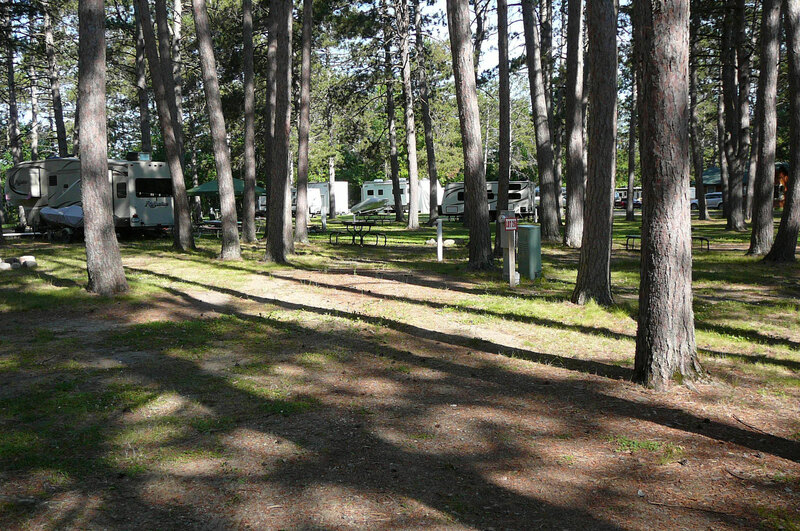 Book your RV site online today! 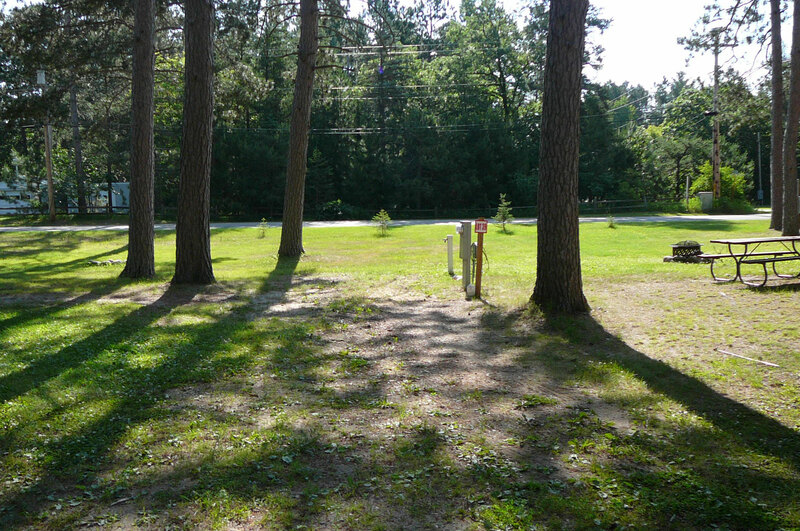 Seasonal rates $2,100 – $3,000. Overnight sites $45/night; $55/night and three night minimum on 4th of July and Labor Day holiday weekends. 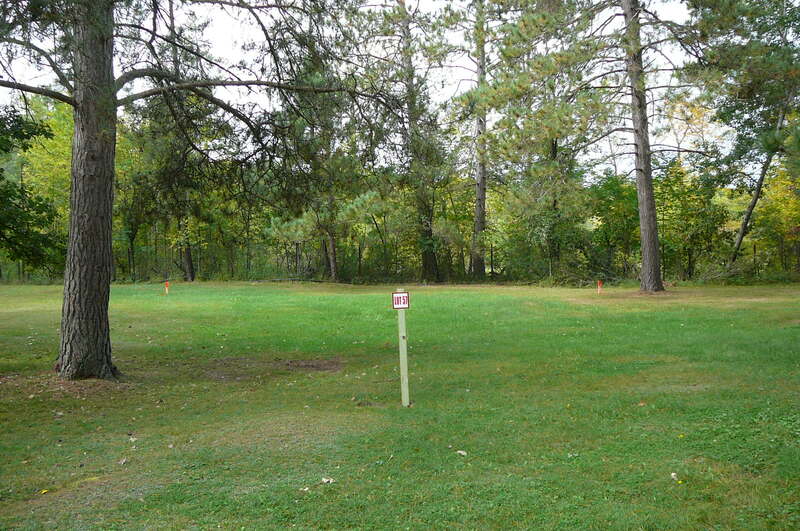 *Season runs from May 1st through September 30th. 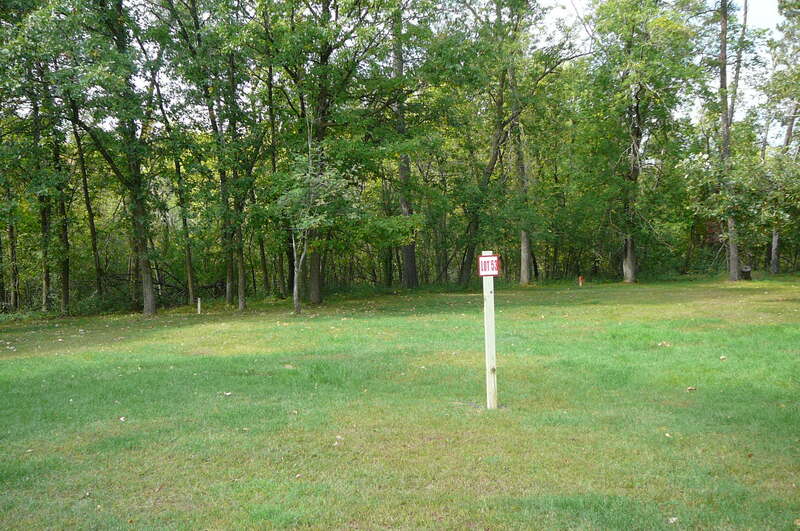 **100% deposit required to reserve a site. 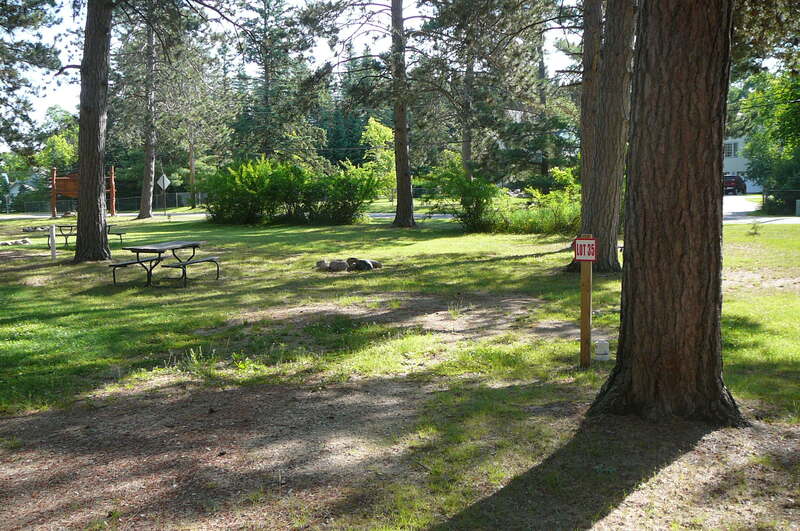 No refunds unless cancelled seven (7) days prior to booked lodging date.